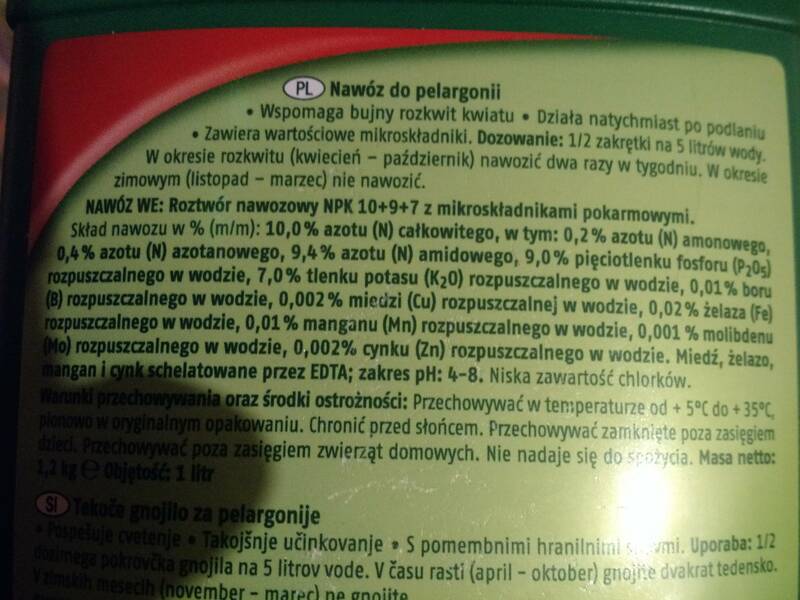 is this any good for hydro, or needs extra micronutrients? 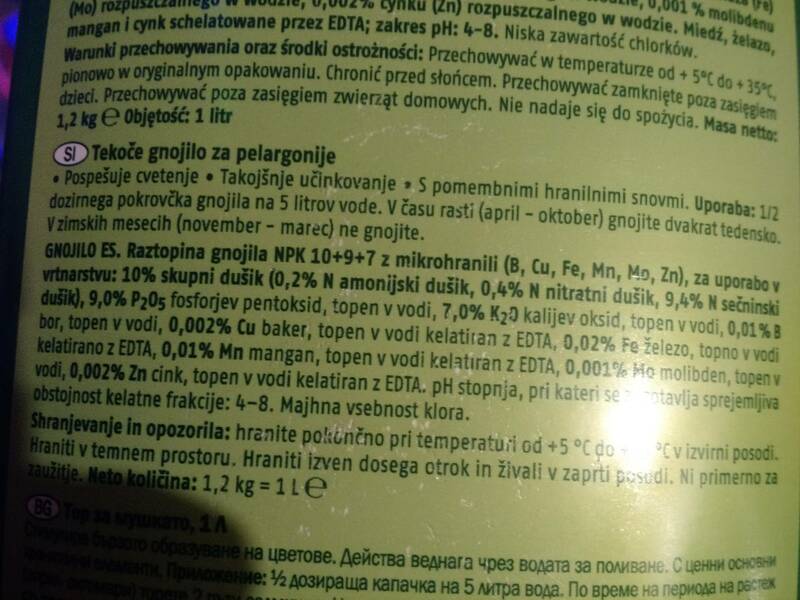 hi I just got a metric ton of this stuff from Lidl's rather cheap and it seems to have quite a lot in the mix at least as much as I can read and understand in various languages that aren't English. 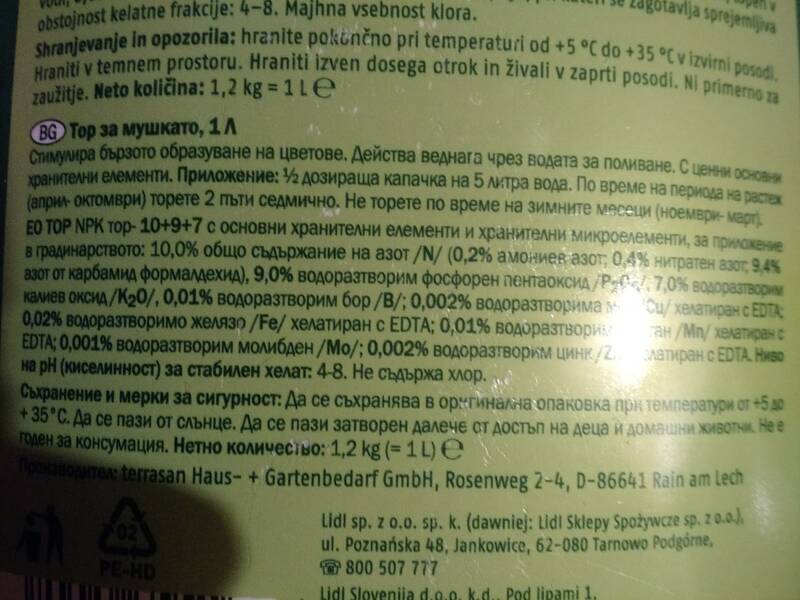 it's really hard to get hydroponic nutrients where I am so I was wondering if this could be ok for growing hydro as is or whether I should use it with extra micronutrients basically I am happy to take any advice. 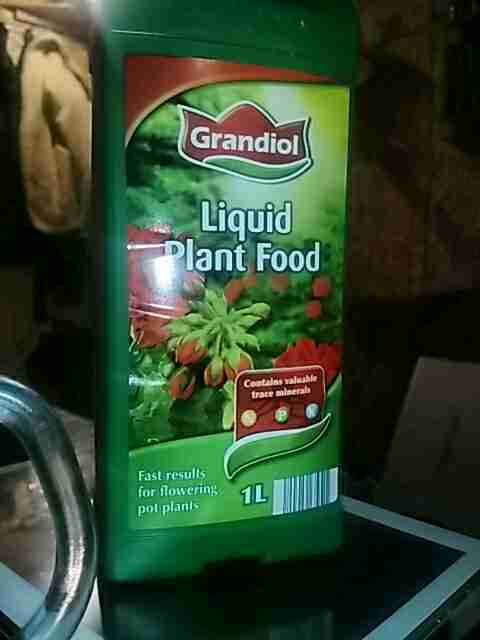 even if I can just use it as a base to build a hydro nutrient from it will have been money well spent. Awesome Hydro system! but will it work? 81 topic views. 1 members, 43 guests and 83 web crawlers are browsing this forum.